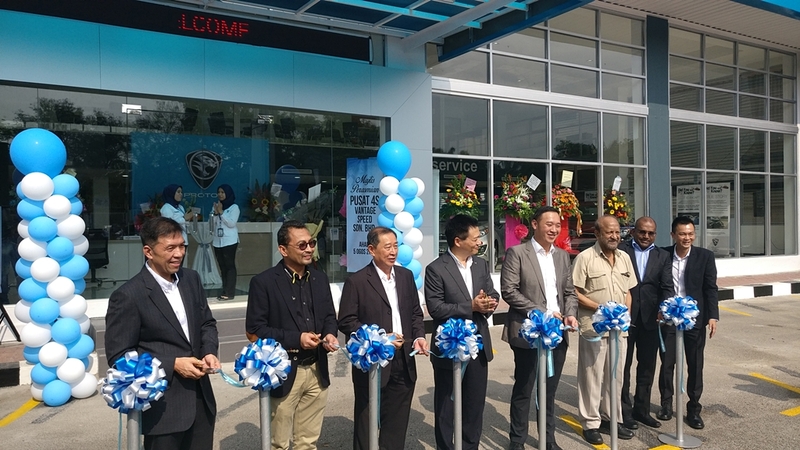 After opening a new 4S centre at the north of Shah Alam, Proton continues to reach out and provide better sales and service experience for customers in Klang through the opening of the new Vantage Speed 4S centre along the busy main road of Jalan Kebun. 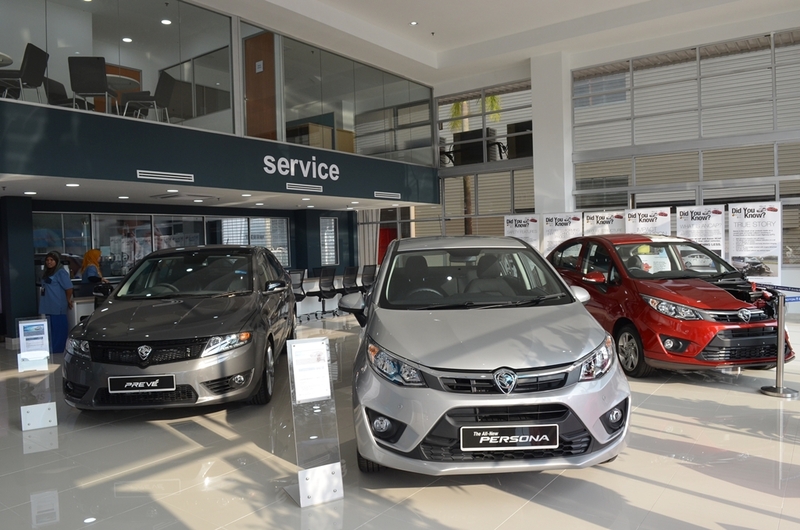 Vantage Speed has been operating as a Proton dealer since 2009 with separate sales (Setia Alam) and service (Jalan Kebun) locations. The business owners of Vantage Speed wanted to serve customers much better by having a full-fledged sales, after-sales, spare parts and body & paint centre, and thus renovated the old service outlet to a one-stop 4S centre. The existing Setia Alam sales outlet continues to operate to provide convenience to the customers there. The heavily upgraded Vantage Speed 4S centre now has a display area that can accommodate up to 10 new vehicles, as well as an 80-seat customer lounge with food and beverage and internet facilities. 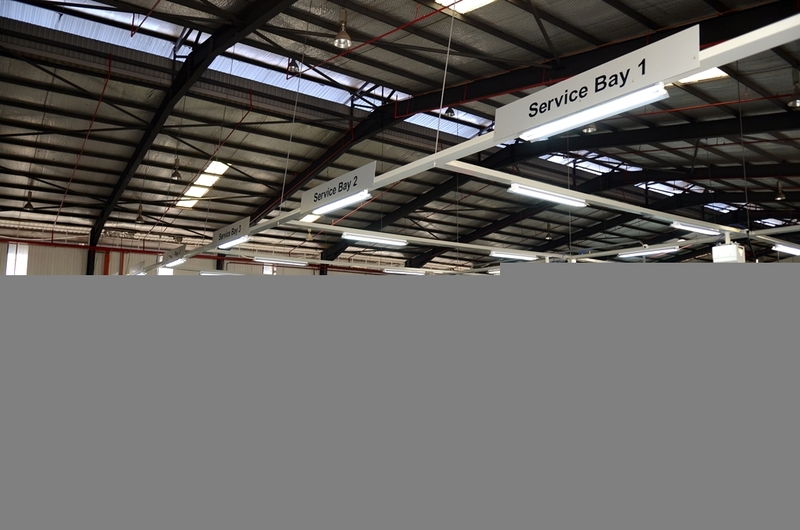 The workshop area meanwhile has been upgraded with 14 service bays, in addition to another 10 body and paint bays. 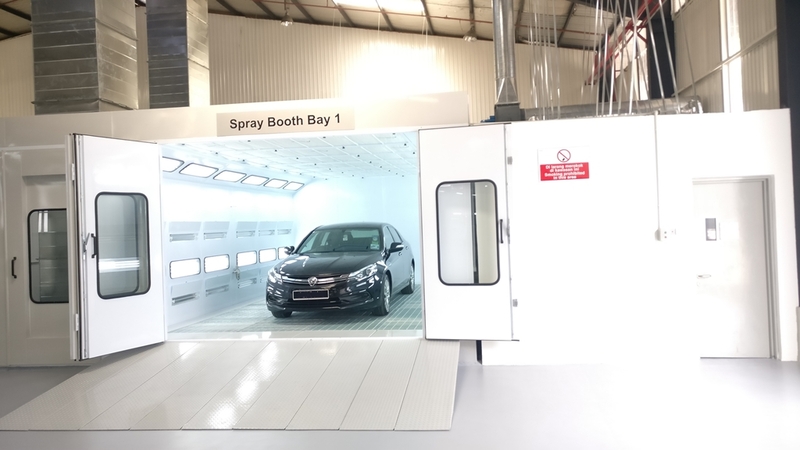 The body and paint section also has three dry sanding booths and another two paint oven booths.  As of end July 2018, Proton has approved 93 outlets for the upgrade to 3S and 4S. This is an 85 per cent achievement against the target of 109 outlets by October this year. 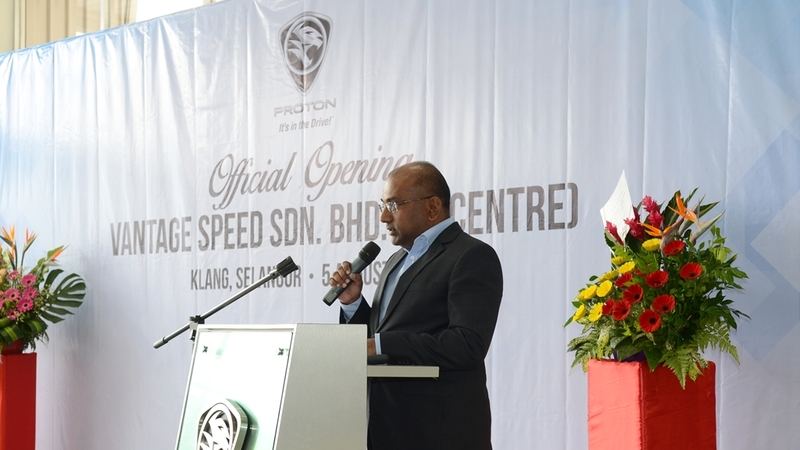 Tony Thinagharan, Deputy Director of Proton’s Network Development shared that majority of the remainder of planned upgrade approvals are the outlets located in the greater Klang Valley. Outlets in Sarawak and Sabah are already 100 per cent approved, while the northern region is only left with outlets in Perak. Outlets in the east coast of the peninsula will be fully approved, pending two more outlets in Terengganu. As for the southern region, three outlets in Johor and one in Malacca are pending for approval. “I must emphasize that, besides having a good location, we do indeed have a very capable team running the outlet, from sales to service.  The dedicated staff ensure customers have a good and pleasant experience throughout their sales and service journey. 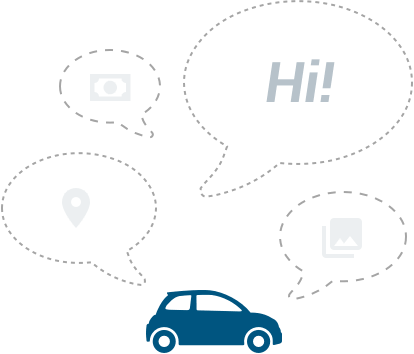 We are confident that we are moving in the right direction under Proton roadmap towards excellence in service, sales, and business growth.” added Dato’ Sri Tee. From now until the end of the month, as well as the final 25 days of the tax-free holiday period, Proton is treating customers with attractive savings on their key models- RM1,500 for the Saga, RM3,000 for the Persona, and RM4,000 for Iriz and Ertiga. Those who are interested to experience Vantage Speed new-look 4S centre can visit their location at Lot 33004/5 Jalan Kebun, Kampung Jawa, 41000, Klang, Selangor. It is situated next to the main entrance of Delloyd Industries Sdn Bhd.